Hi and welcome! 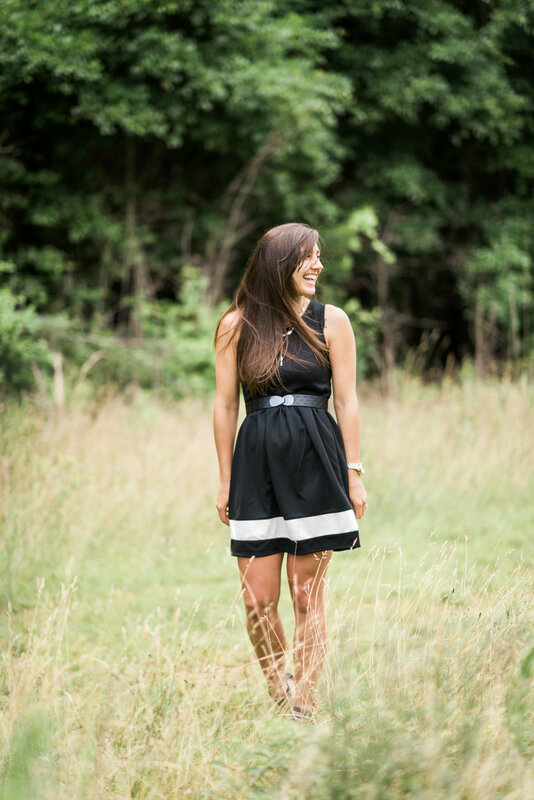 I am Brittany Pelegrino, owner and lead photographer here at BPP. I talk entirely too much – and too quickly, I am a closet nerd and I love all things salt and chocolate. Well… scratch that I just love food I don’t discriminate! I like to quilt, crochet, craft and shoot film photographs in my free time. In 2013, I started my own family when I married my stud-muffin of a husband Murillo :) We live in Raleigh with our two fur babies Bear and Icy and welcomed out first child in August of 2016. If you follow me on Instagram you are going to see a lot of photos of my little guy! Brittany Pelegrino Photography was launched in 2013 and specializes in high school senior portraits and wedding photography. I leverage natural light and classic film processing techniques to achieve my signature style. I always laugh when I tell people that I got a degree in English, because, let’s face it, I am not very good at writing! I did not choose to be an English major because I enjoyed writing but simply because I loved to read. I can spend hours reading a book.I loved learning about the characters and reading their stories. During my junior year of college I discovered photography and realized quickly this was my passion – helping people preserve their stories with photographs. My Philosophy I am passionate about preserving the most exciting seasons of your life. I believe that pictures evoke strong emotions and transport you back to exactly how you were feeling the moment it was captured. The Experience I strive to create real connections with all of my seniors and couples in order to understand what their vision is for their day and make it the best photography experience possible. You are going to feel comfortable, confident and radiant! 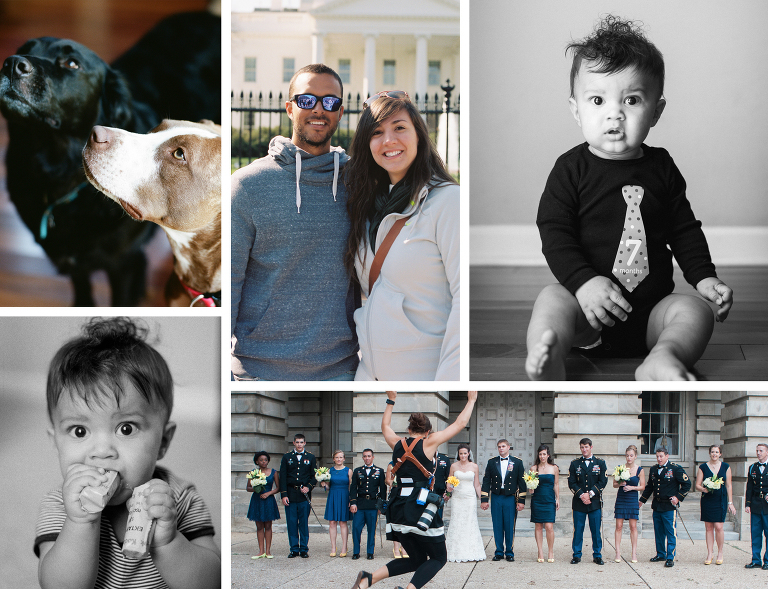 All portrait sessions and wedding day coverage include edited, print-ready digital files. Digital files are delivered via your own personal gallery where you will be able to view, download, share and easily order prints if you choose. 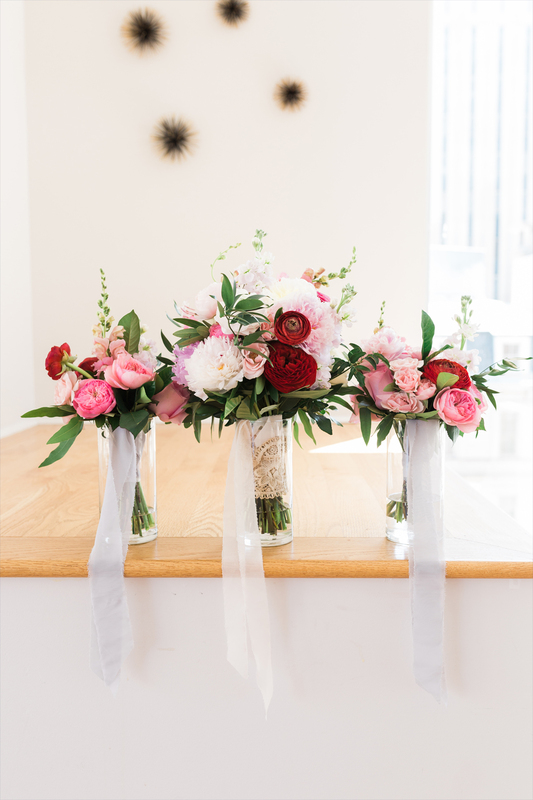 Intimate weddings, elopements and weekday weddings are my absolute favorite! I offer special rates for these weddings and would love to talk to you about a custom package that fits your needs.